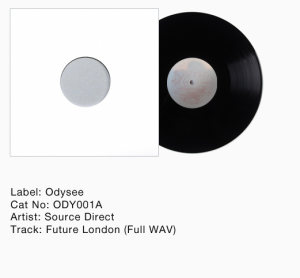 After the 3 initial releases (2 from Source Direct and 1 from Photek), Jim paired up with Odysee’s founder Tilla Kemal to engineer the three most successful releases on the label. Tilla brought a 70’s film-noire and avant-garde soundscape to the sound that is often overlooked in the development of the Source Direct style. With Jim’s celebrated engineering and arrangement skills the combination was lethal. By the time Feel My Dreams/Personal (ODY006) was released, the tracks were getting DJ support from the likes of Bukem, Fabio, Peshay, Kemistry & Storm and even Goldie. 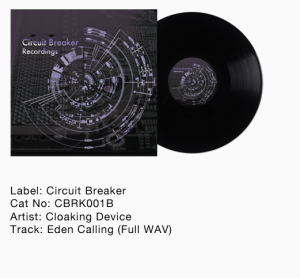 By this stage, the Source Direct imprint was really beginning to build momentum which resulted in most of their output being naturally diverted to their own label.